Online security is one of our highest priorities, Southern Cross Pottery has devoted great care and effort in the design of our online shop to safeguard your information. 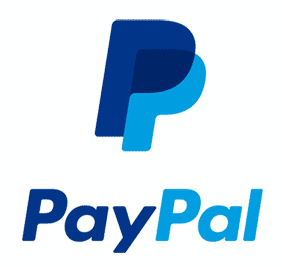 We use either PayPal or Eway as payment gateways to process your credit cards. Both use secure server software called SSL to encrypt all your personal information, SSL software is the industry standard and most widely used software for secure commercial transactions.